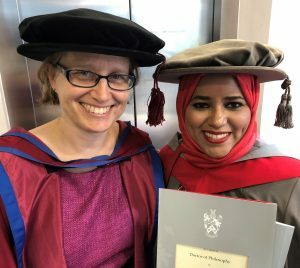 Delighted to celebrate the graduation of Dr Shadiya AlHashmi! 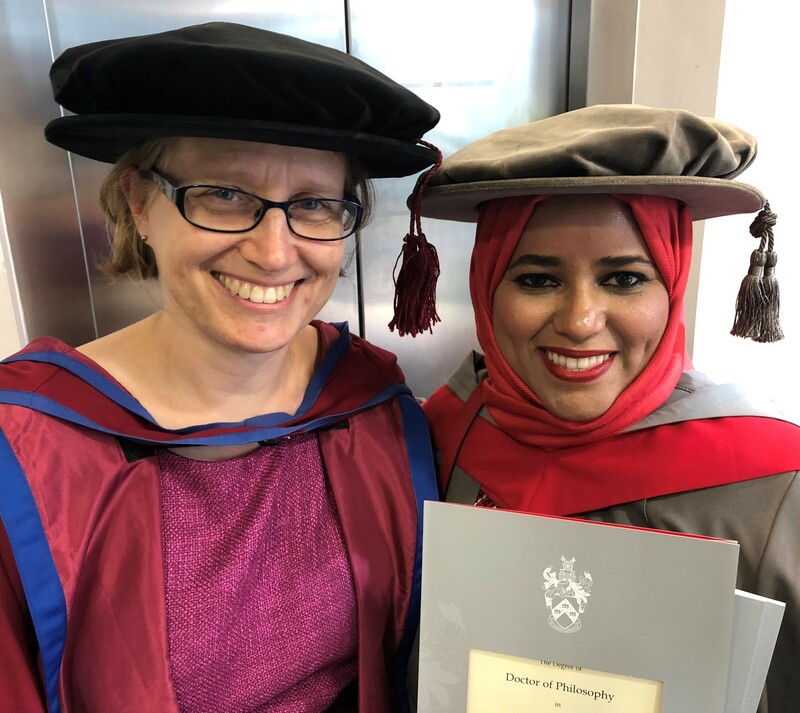 Shadiya’s PhD is in historical phonology, reconstructing the trajectory of phonetic adaptation of Arabic loanwords into Turkish. 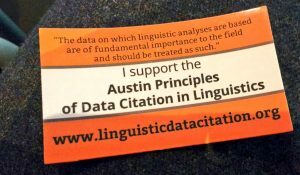 I’ve endorsed the Austin Principles of Data Citation in Linguistics. 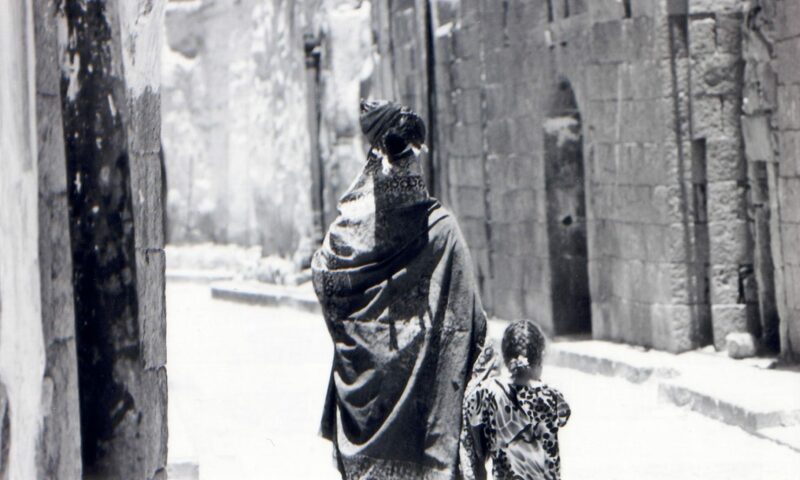 The Intonational Variation in Arabic corpus is published by the UK Data Service and will be available open access from September 29th 2018. 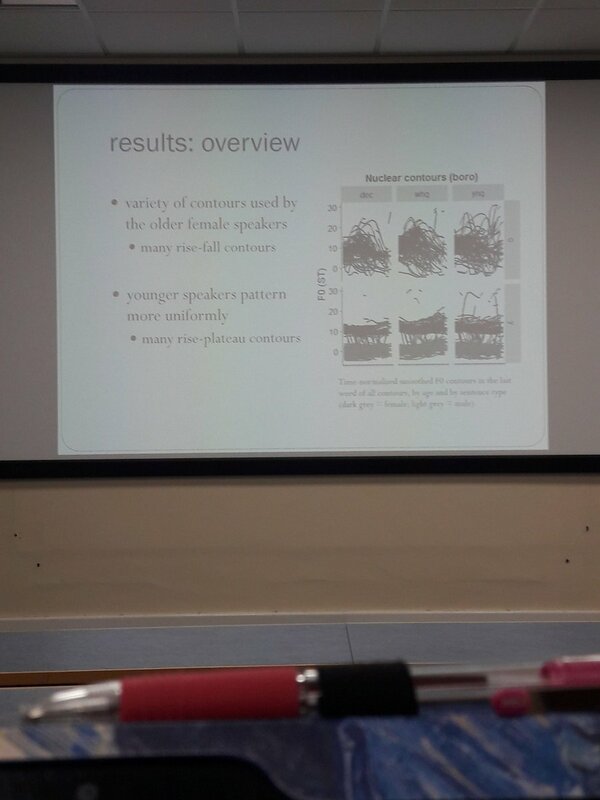 New work on systematic inter-generational variation in the intonation patterns of speakers from Middlesbrough, in collaboration with Carmen Llamas, presented at the 8th Northern Englishes Workshop. Great day out to Newcastle with Ann Taylor and Rebecca Woods to present a taster of our York CPD work with teachers of English Language A level at the inaugural English: Shared Futures conference. why do people go up at the end of their sentences? 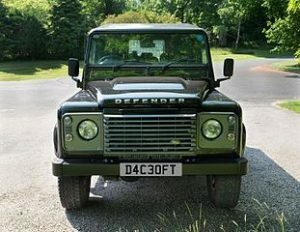 what does your intonation say about you? 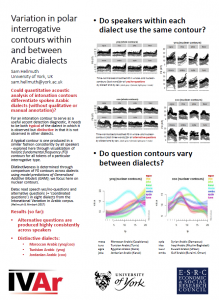 how does Welsh differ in its use of intonation? 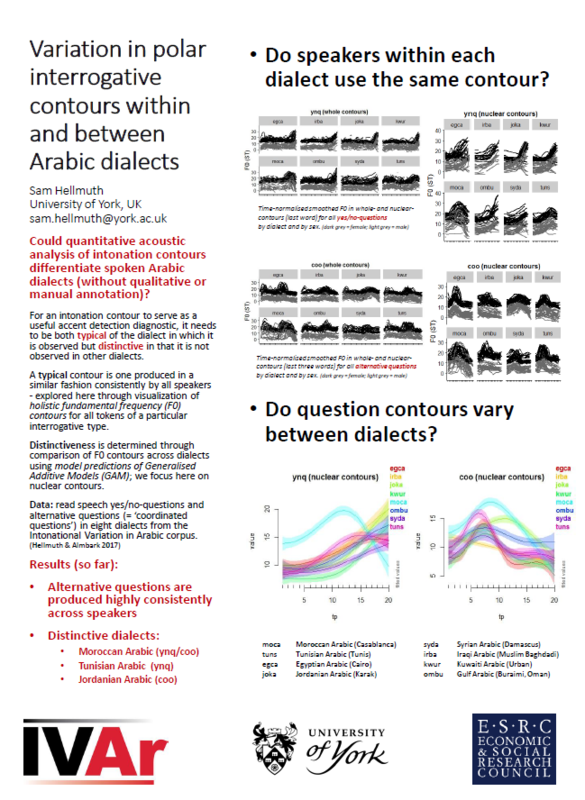 how does intonation differ across languages? Some Word of Mouth discussion on uptalk (that going up at the end even when it’s not a question thing?) features in a Radio 4 in Four clip. I have to acknowledge that everything I learned about uptalk I learned from Paul Warren’s excellent (2015) CUP book of the same name. In which I attempt to explain what intonation does for a living in an episode of BBC Radio 4’s Word of Mouth, with Michael Rosen and Laura Wright, on the topic of “Intonation: The Music of Speaking”. Available as a podcast. A big thanks to Justin Watkins of SOAS for sharing the Burmese tones sound files which we used in the programme (and which also appear in the Illustration of the IPA for Burmese).